Our Sun City Oro Valley Home Sales October 2016 update presents sales data for Single Family Residences (SFR). The Sun City Oro Valley home sales October 2016 presents data for single family homes – ONLY. Our Sun City Oro Valley home sales October 2016 report is one of eight monthly reports. Our reports focus on popular communities and property types. If Sun City Oro Valley home sales October 2016 report sparks an interest, don’t hesitate to contact us. 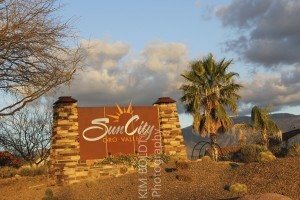 We will be pleased to discuss you interest in Sun City Oro Valley.